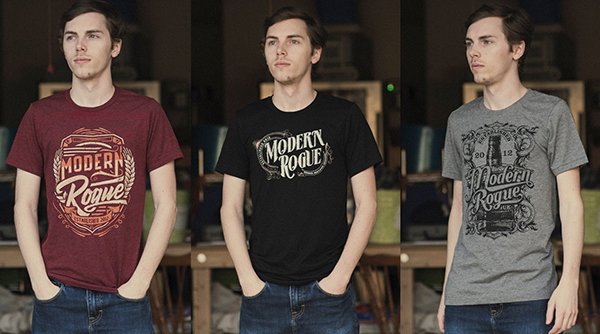 It’s Thanksgiving, so we figured we’d celebrate Modern Rogue style. While you’re stuffing your face with turkey and potatoes and whatever the hell Aunt Helga brought in that mystery pot, we’re feasting on raw onions, vinegar, and bell peppers coated in mustard and Tabasco sauce. Why would we do that? To go on a little taste tripping journey where we test the effects of Miraculin, which is derived from a berry known as the miracle fruit that grows in West Africa. Basically, you roll this little tablet around on your tongue and it changes the way your taste receptors react to certain foods. Sour might become sweet, lemons might taste like lemonade, and pickles might actually become palatable to Brian. 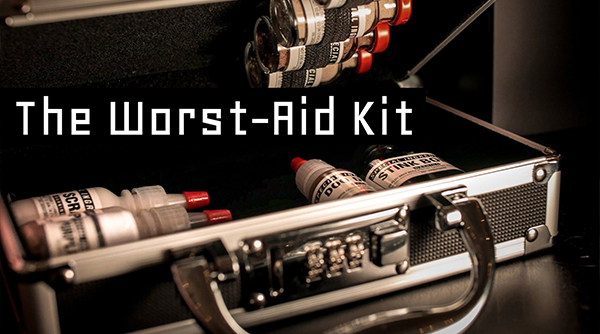 It’s pretty remarkable, and something you should absolutely have in your toolkit the next time you go to a potluck. Slather your tongue in the gloriousness of Miraculin and dive right into everyone’s terrible cooking. OK, it’s probably not that easy, but it certainly couldn’t hurt. Like this video? Check out “Playing With Your Food, Modern Rogue Style” and “The Most Extreme Versions Of Already-Awesome Food”.